Every photo album has a story to tell and an event to remember. 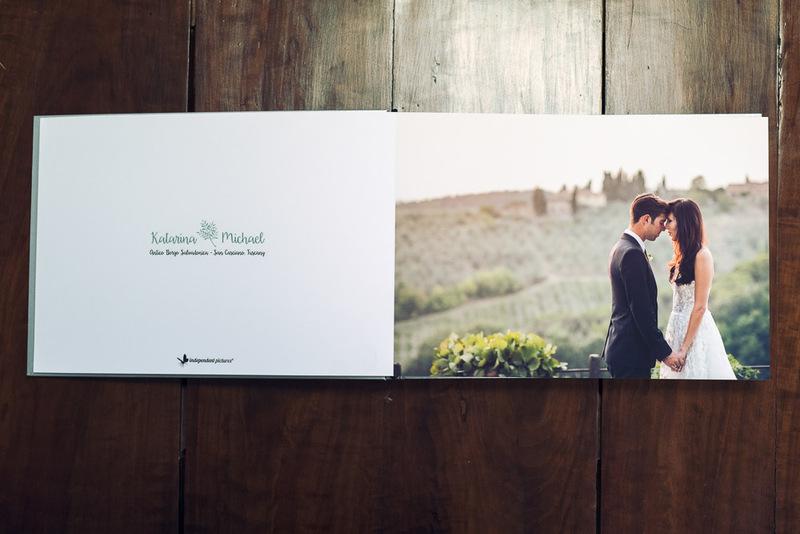 Our wedding albums are produced as the result of our great experience in graphic presentation and design. 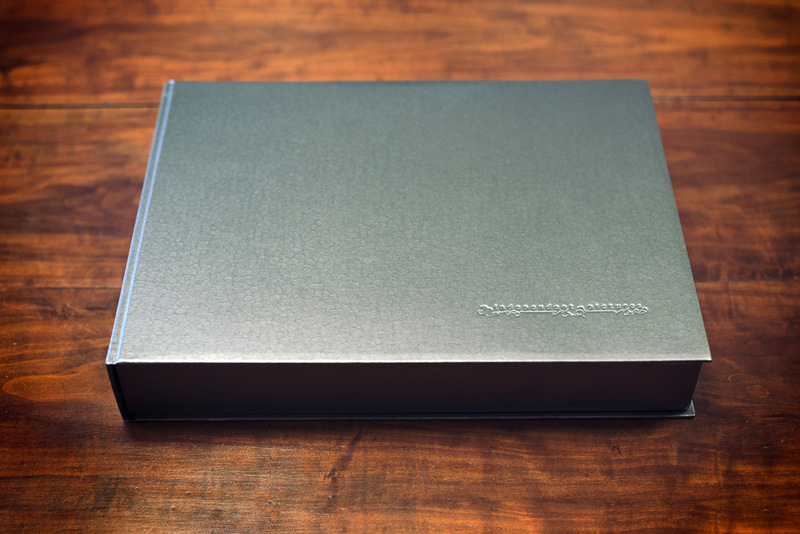 For this reason, every one of our albums is unique and created just for you with a hint of that special Italian flavour and warmth. 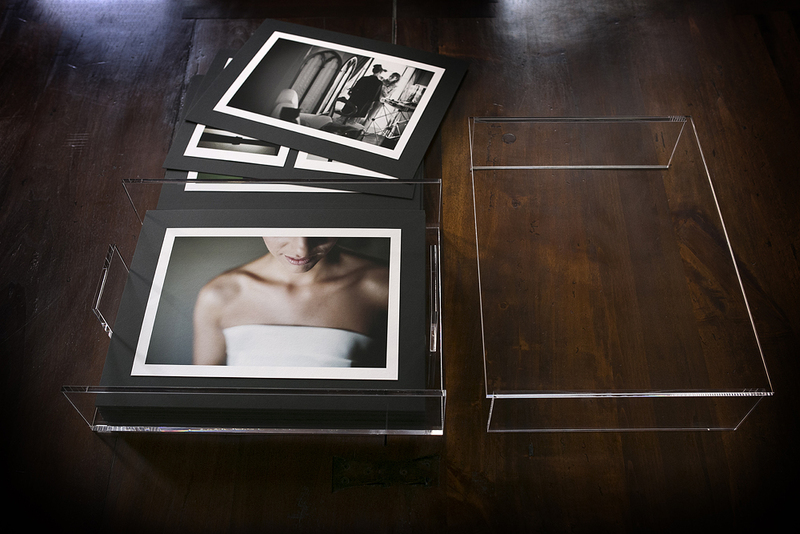 You can choose between an elegant traditional album and a more contemporary photo book. The different between them is that: on the traditional album the photos are stuck on the pages, whilst on the photo book the photos are the pages themselves. 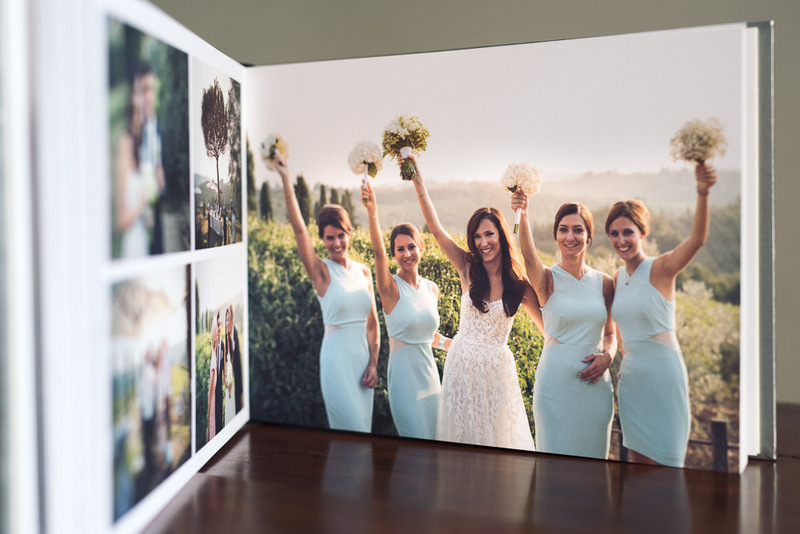 There’s a third option completely different which is a design plexiglass case with photos on boards and you could share with family and friends. You can also follow your work in progress assisted by Sandra, our graphic designer. 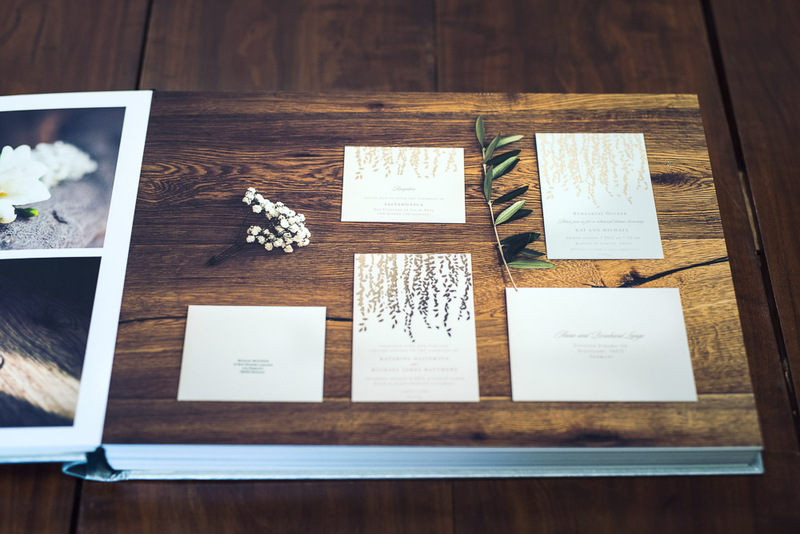 She will show you your Wedding Book layout and together we will bring to life the story of your most important day. We can apply just one single word to what we do and that word is QUALITY. 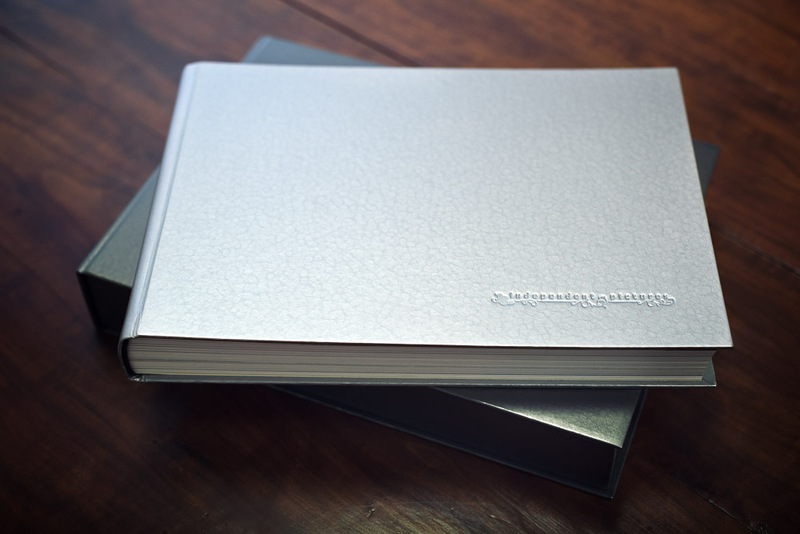 Every album is produced by our expert craftsmen to give you a unique product that will keep your most precious memories safe and together in a beautifully presented way. 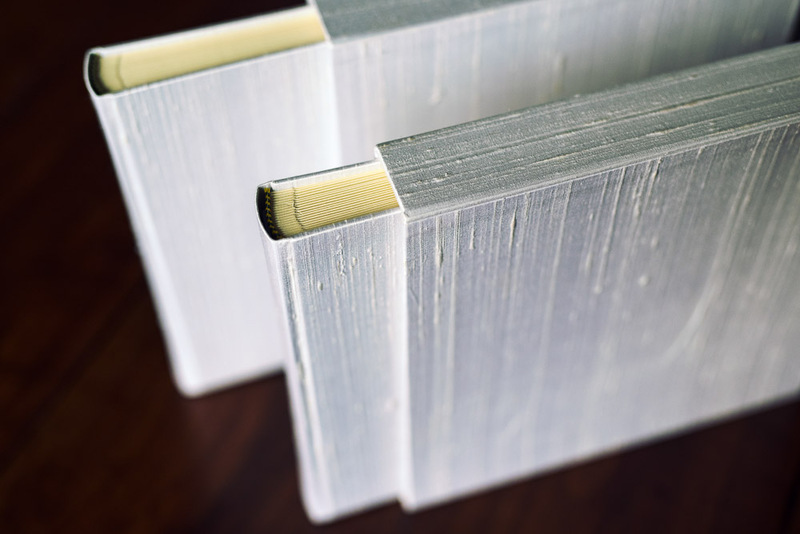 Our materials are chosen carefully to guarantee the best quality. 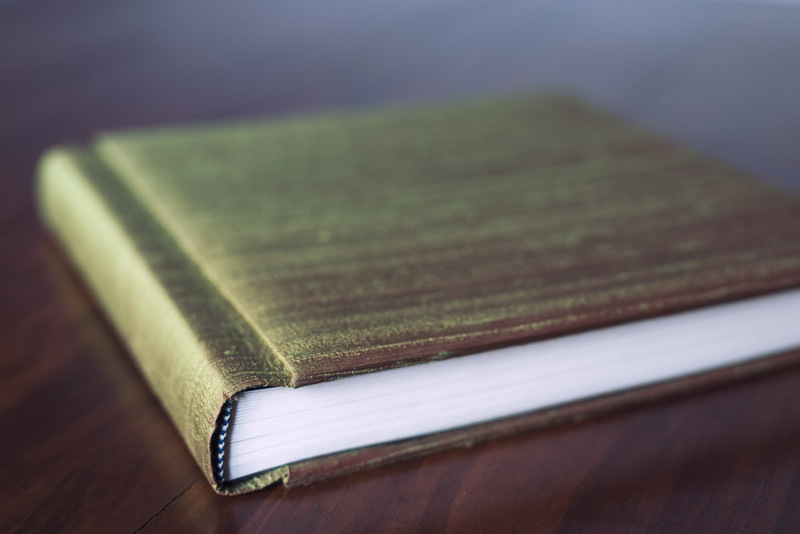 We carefully select new materials and follow recent trends to ensure that we include all possible variations and collections of paper, fabrics, silk and leather, making them all available to create your album.